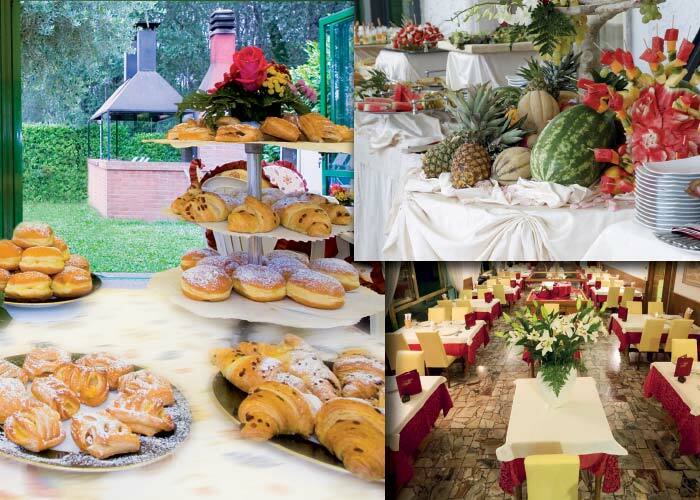 The buffet breakfasts are a classic of our hotel in Eraclea. 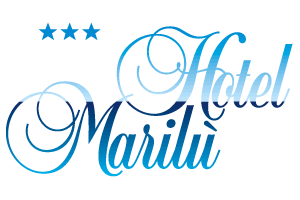 We at the Marilù hotel greet our guests with an inviting and rich breakfast. It’s the best way to begin a day on the go or simply to grant oneself the pleasure of savouring many good things with no hurry. Furthermore, our bar is always open for coffees, aperatifs, snacks, quenching soft drinks or ice creams to be savoured on our sheltered terrace next to the hotel near the swimming pool.